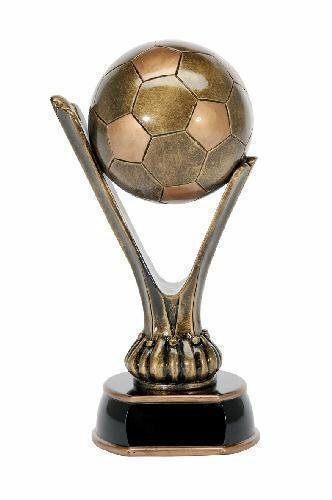 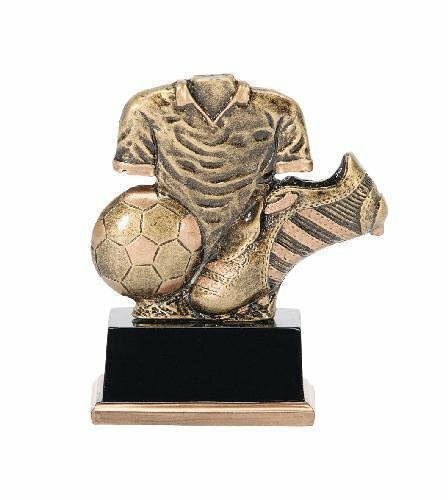 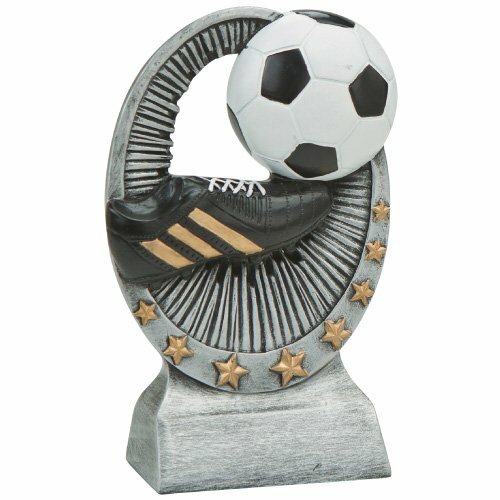 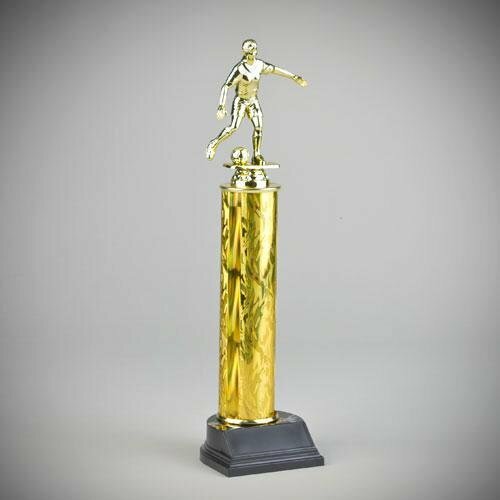 This single column trophy can be fully customized with your choice of column, figures/trim figures and stems to suit your awards needs. 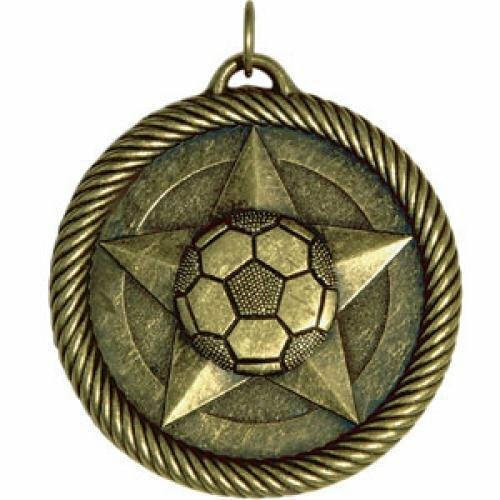 The crisp, clean lines of a slotted edge surround the wreath border to the insert area of this medal giving it a military look. Choose an insert from a large variety of styles, clip a ribbon to the ring at the top and personalize the back for a brilliant award to recognize achievement. 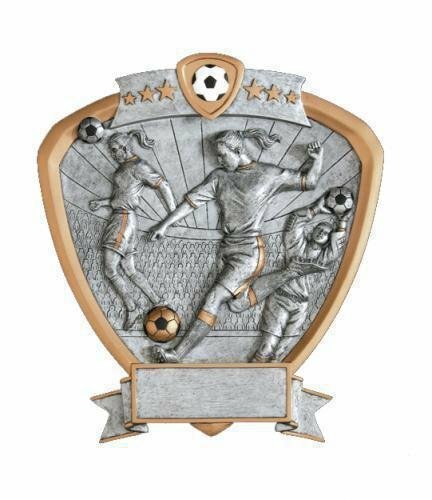 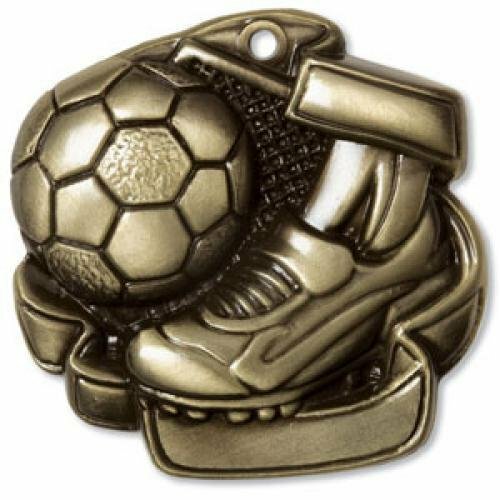 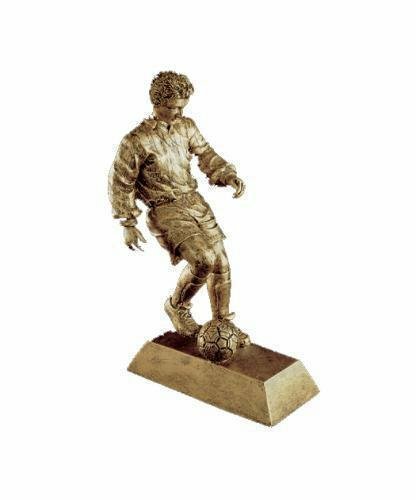 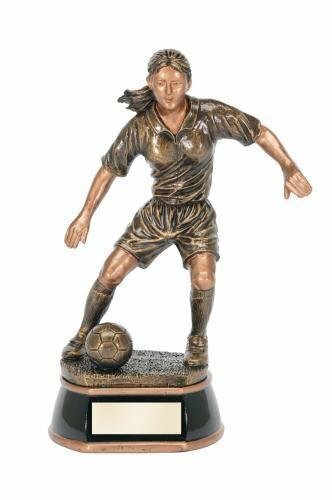 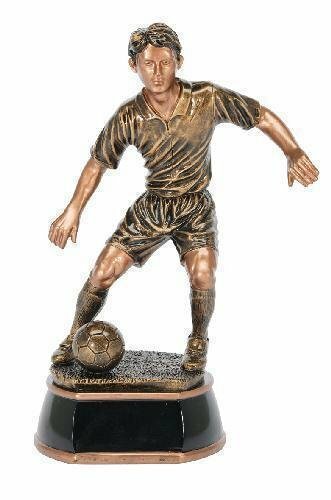 RG Resin Sculptures are the perfect award for school and sporting events. 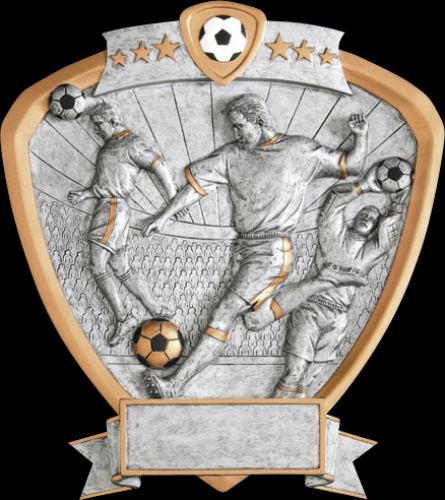 These awards feature an antiqued silver with gold sculpture with a touch of color.